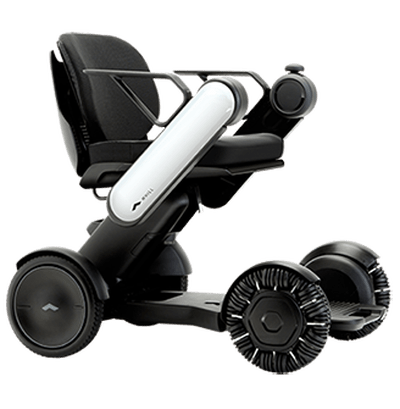 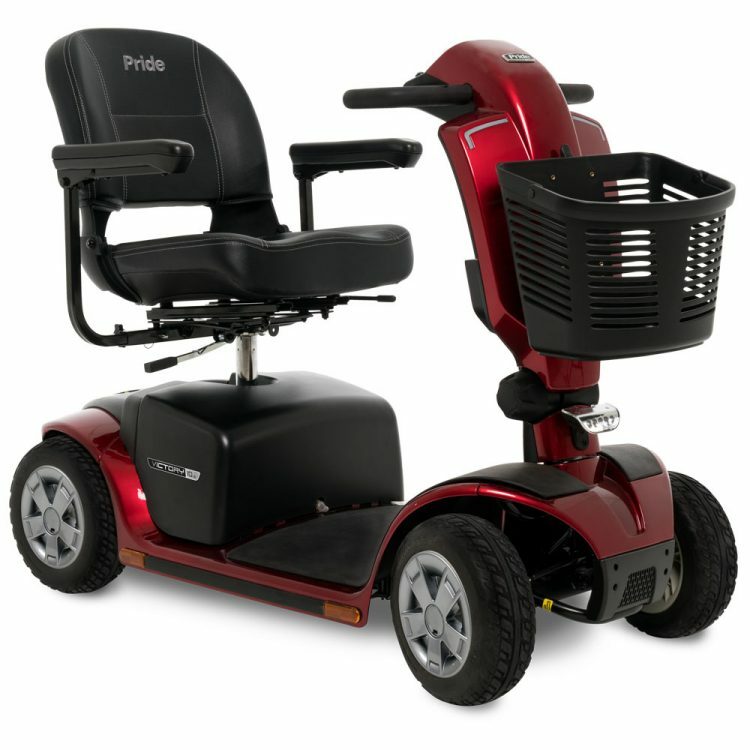 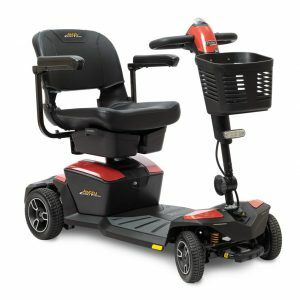 Alternative Mobility has San Diego’s largest selection of mobility scooters and electric wheelchairs rentals. 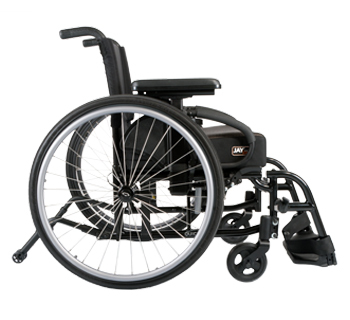 We offer daily, weekly and monthly rentals. 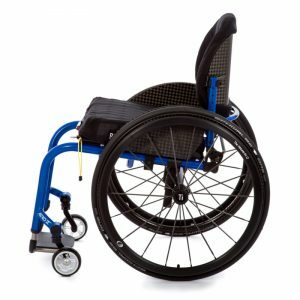 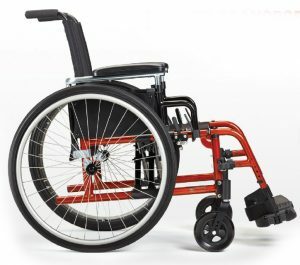 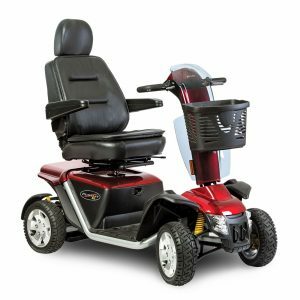 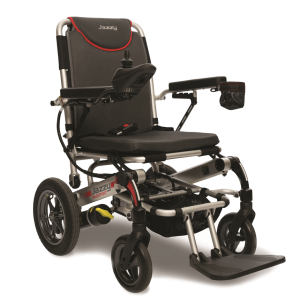 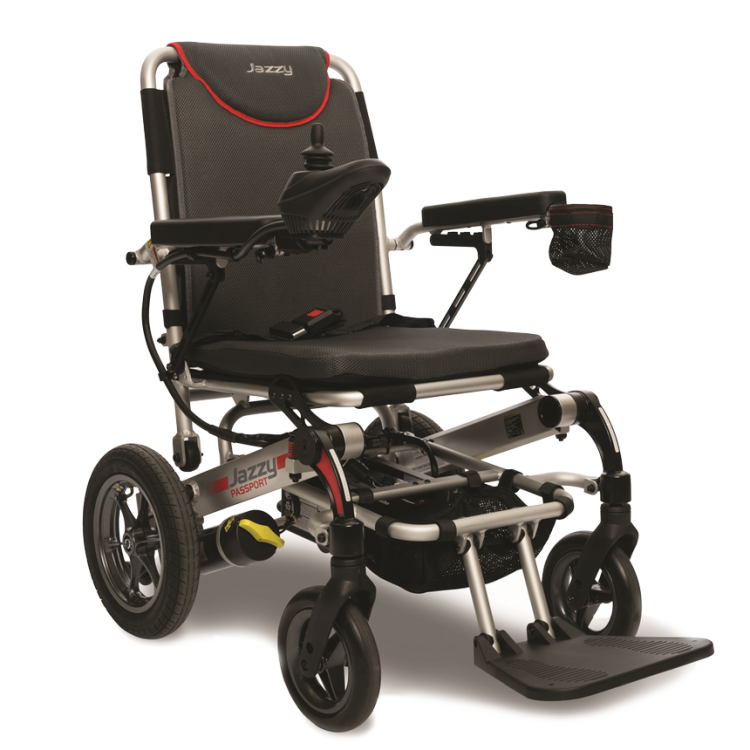 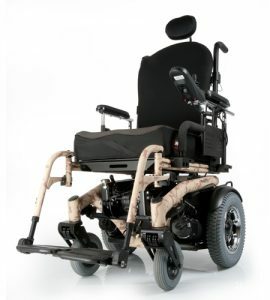 Alternative Mobility offers our wheelchair rentals with unmatched service, an experienced staff and an extensive selection of mobility equipment. 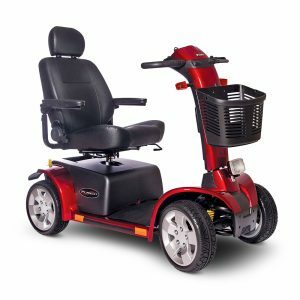 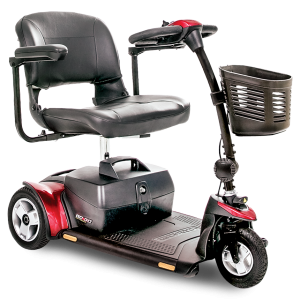 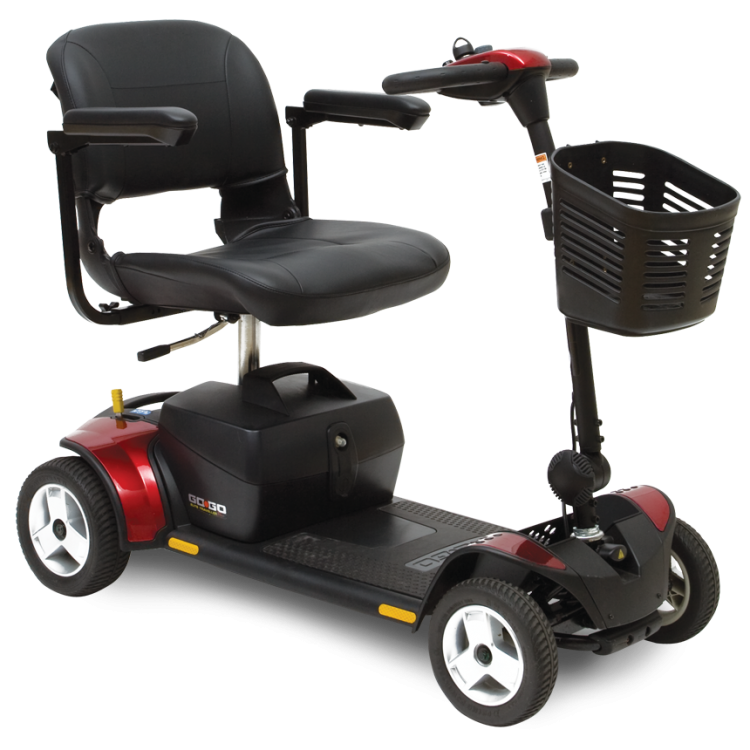 If you are coming to America’s finest city to visit family or friends, take the hassle out of your visit by letting ALTERNATIVE MOBILITY provide the necessary mobility equipment to make your stay a memorable experience. We will make arrangements to deliver and pick up your equipment wherever you need it. 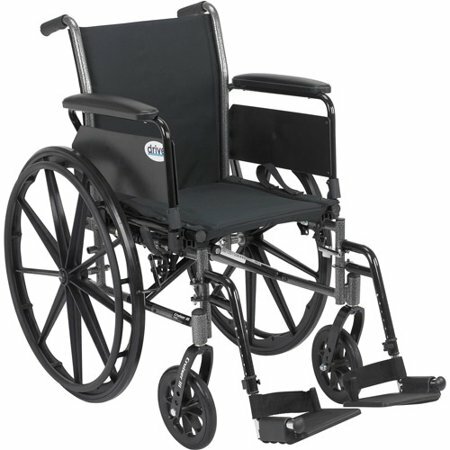 When you come here to enjoy America’s finest city, arrangements can be made in advance to accommodate your needs. 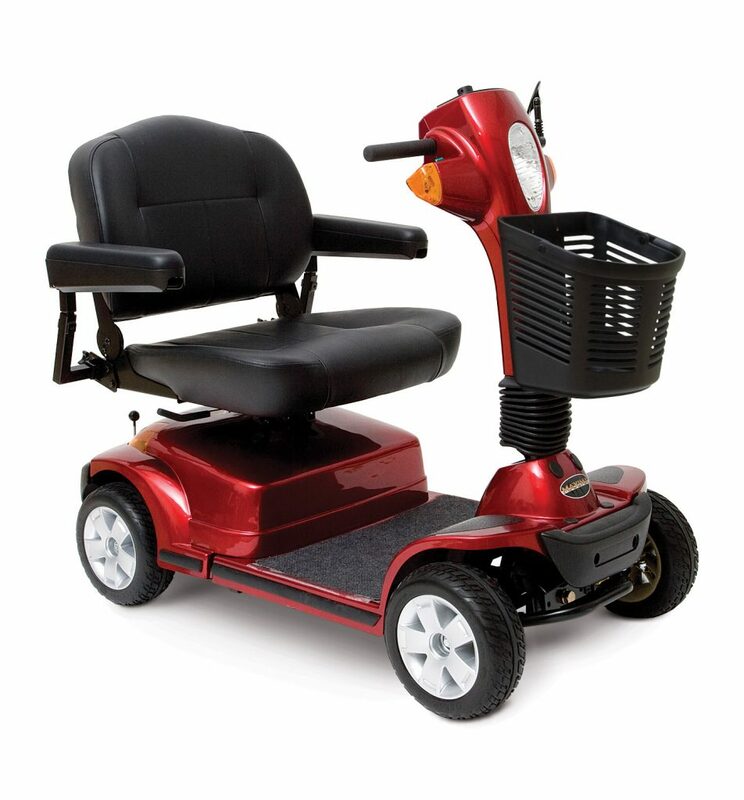 ALTERNATIVE MOBILITY will have all of your appropriate equipment at your hotel upon arrival. If your stay is extended, there is no problem as we have significant inventory to allow you to keep your equipment until you finally must leave us. 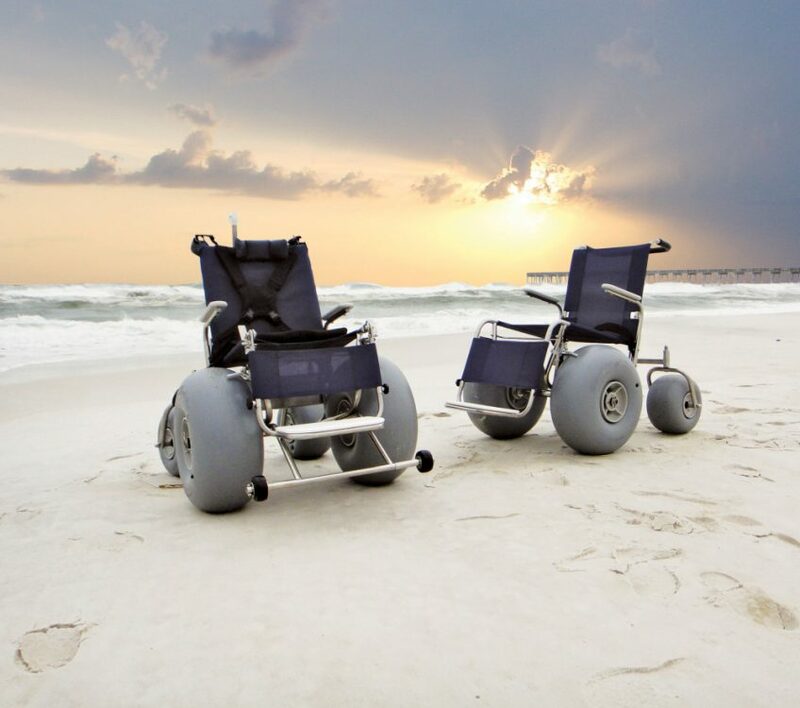 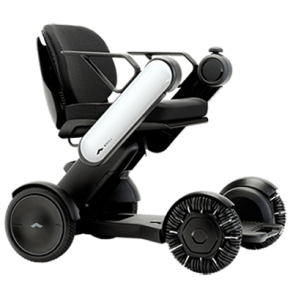 If you’re planning to come to San Diego for a convention, business meeting, or reunion, ALTERNATIVE MOBILITY stands ready to provide superior service for whatever mobility equipment you desire. Call us in advance with your requirements and we will go the extra mile to provide the necessary state of the art equipment to make your event a super success!